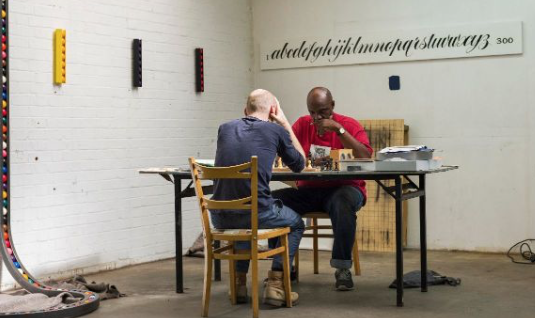 WHETHER you’re a beginner or a grandmaster, come along on Saturday 6th April for an afternoon of chess playing in the Gibberd Gallery with artist and enthusiast Cedric Christie. THE Gibberd Gallery has launched a call for submissions for an exhibition exploring the creative potential of Harlow’s public spaces. 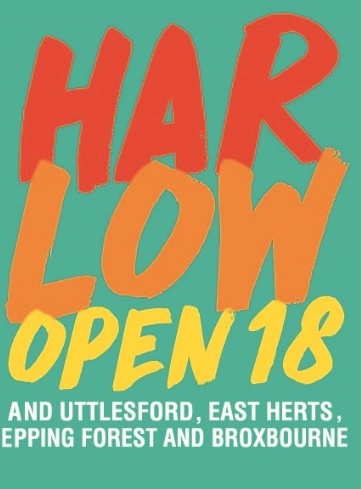 ON the 29th January, the Young Curators will be opening the Curating Harlow exhibition, a group exhibition of work by Harlow’s emerging artists, students and graduates from the Young Curators programme. 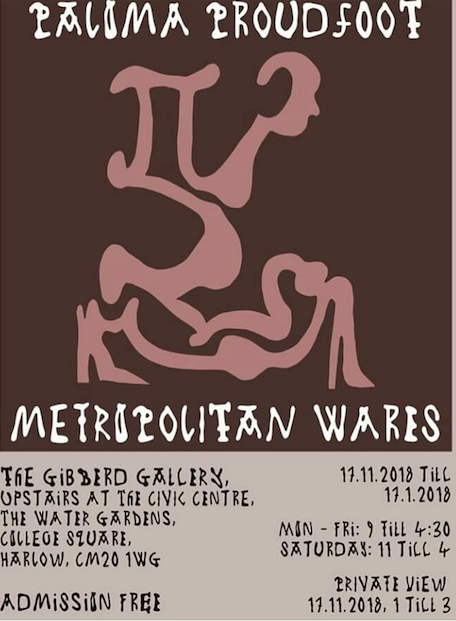 Metropolitan Wares at the Gibberd Gallery. Full details on poster. 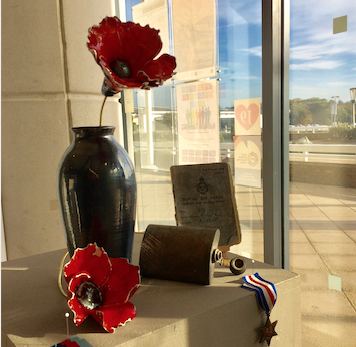 THE current exhibition in the civic centre window is a personal work for local artist Amanda Westbury which speaks of family history, loss and memory. 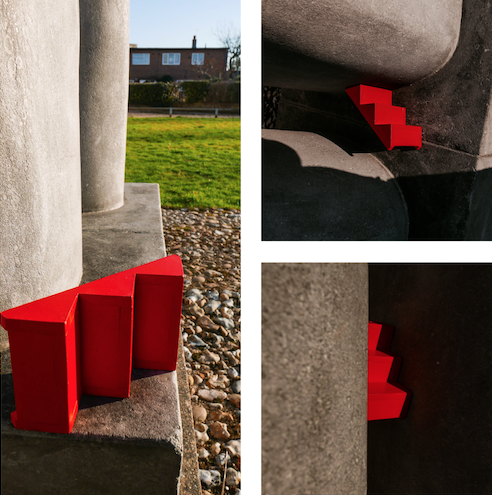 JOIN the Gibberd Gallery on Thursday 9th August for the opening of their next exhibition, with a special introduction from Lara Wardle, Director Curator at the Jerwood Foundation. THE Gibberd Gallery is pleased to present a special screening of Which Way Up, a film about the artist John McLean, whose artwork features in our current exhibition, Proof Positive. The film will be introduced by its Director, Michael Proudfoot. 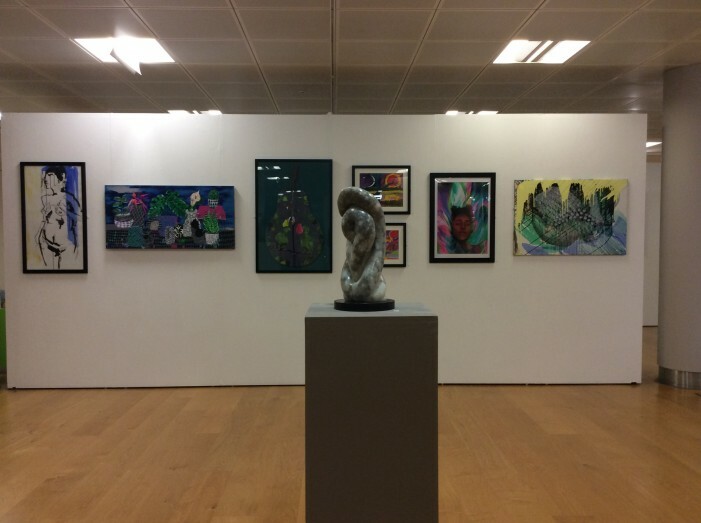 THE Gibberd Gallery is now displaying the works selected for this years Harlow Open. THE Open Exhibition 2018 at the Gibberd Gallery can be entered by any artist who was born, studied, currently resides or is working in the areas mentioned. 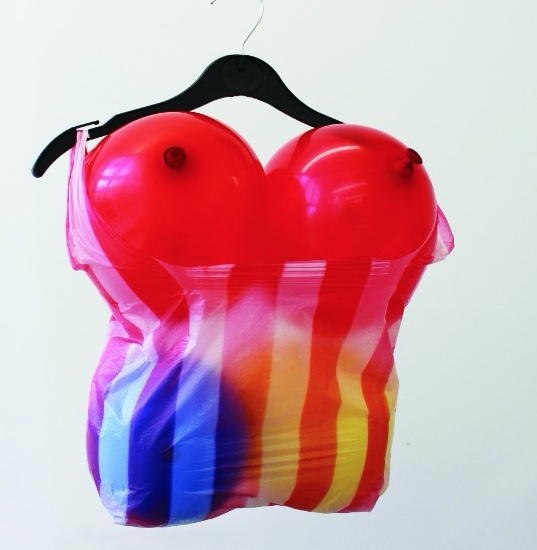 An application form and conditions of entry can be found by clicking here or can be collected from the Gibberd Gallery. 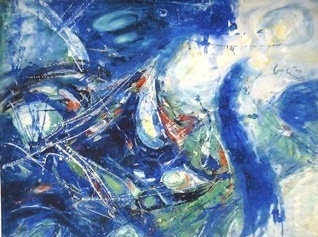 BRITISH artist Noel Dyrenforth has specialised in the batik medium since the 1960’s after studying art in London. 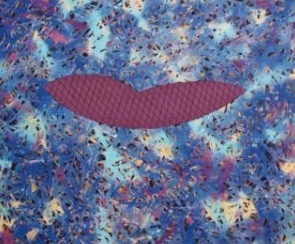 He chose to explore the ancient resist dye technique as his creative discipline and pioneered it in many countries making his unique works of art unparalleled in this media. 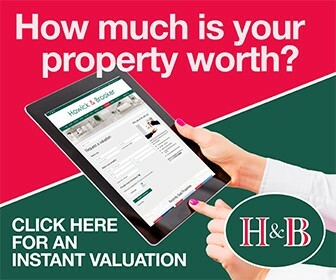 Could you be one of Harlow’s Young Curators? 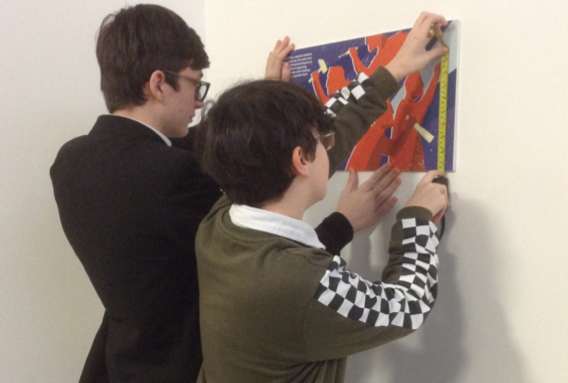 COULD you be one of Harlow’s young curators? A fantastic opportunity to take one of your first steps into the artistic world. 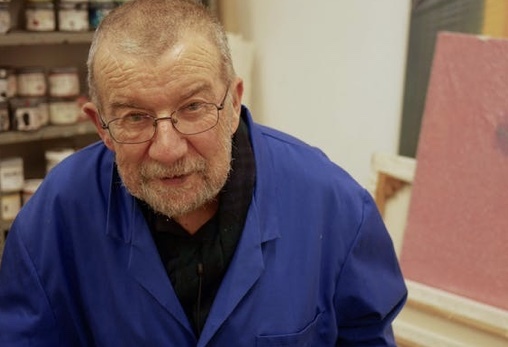 THE work of Essex-born and internationally renowned artist Peter Randall-Page RA is coming to the East of England for the very first time at the Gibberd Gallery, managed by the Harlow Art Trust. EXPLORE fascinating contemporary illustrations with selected artworks produced for clients as diverse as The New York Times, the Broadway production of Les Miserables and Folio Society Books. Discover works through their development with varied subjects each depicted in superb colour and textured depth. 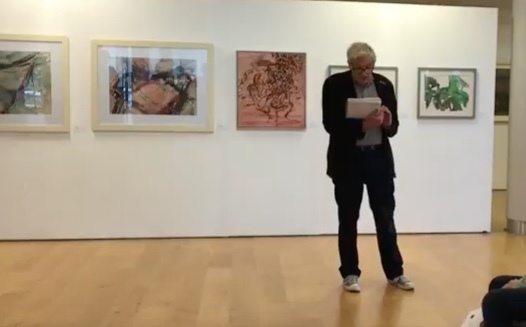 AT SEA brings together a collection of significant work by four leading contemporary artists ; Norman Ackroyd – Simon Carter – Maggi Hambling – Len Tabner. SECOND prize was awarded to collaborating artists Fiona Bennett and Mike Coombs for their installation entitled ‘On the Line’ with a Bakerlite phone complete with smells and sound. 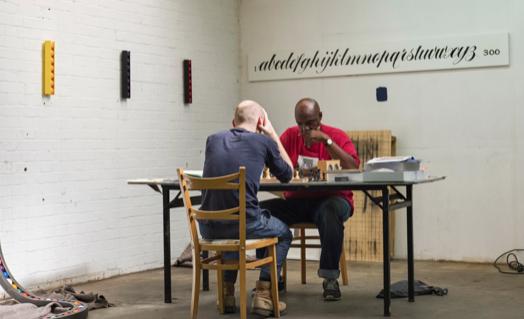 The judges found the investigation of the piece intriguing especially with its interactivity and subject of disappearing red phone boxes. DID you know that the Gibberd Gallery is running a series of childrens workshops, for all ages, for free? Harlow Open exhibition offers the opportunity for you to submit work for exhibition to the Gibberd Gallery. This year we have two judges Simon Davies, VP for the Royal Portraiture Society and Jayne Knowles, Associate Dean, Wimbledon College of Arts, UAL. THE Gibberd Gallery is presenting the exhibition “Praesentia;Encounters” which showcases the work of three artists Caryl Beach, Veronica Grassi and Sally Tyrie who have used diverse media including collage, monoprint and stitch, printmaking, photography and iron wire and steelrod.